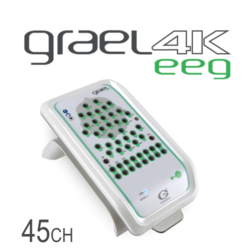 The 64-channel Quik-Cap Neo Net for the Grael amplifier is a high-density EEG cap with 2 integrated bipolar leads for vertical and horizontal EOG (VEOG, HEOG). 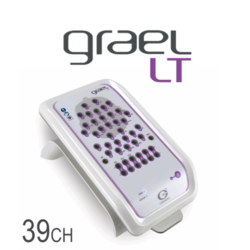 The cap connects directly to the Grael amplifier. The layout of the cap is according to the extended 10/20 system. 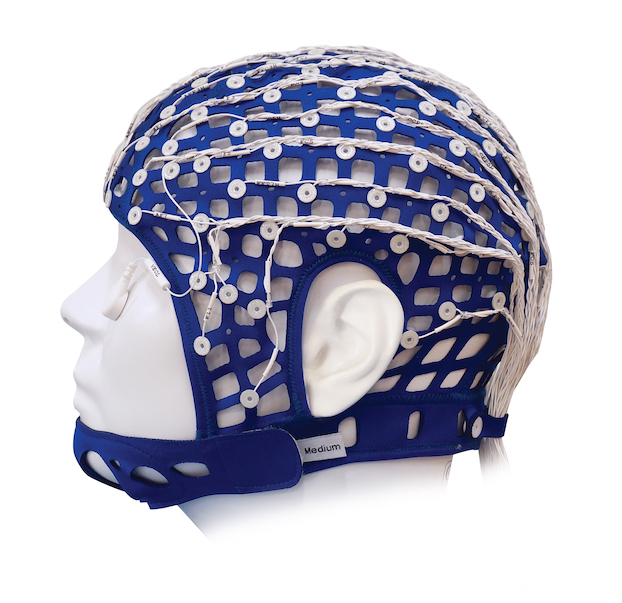 Compumedics Neuroscan offers a variety of Quik-Caps to provide speedy, consistent application of up to 256 electrodes. Quik-Caps Neo Net are manufactured of highly elastic neoprene material with soft electrode gel reservoirs for enhanced patient comfort. 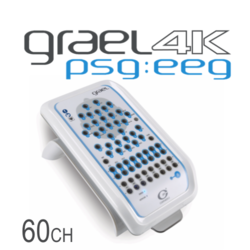 All electrodes are placed according to the International 10-20 electrode placement standard. Quik-Cap Neo Net caps are available in a variety of electrode configurations from 12 to 256 channels as well as in different sizes to meet every lab requirement.